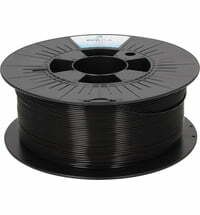 CarbonFil ™ is a light-weight and incredibly rigid reinforced carbon fiber filament. 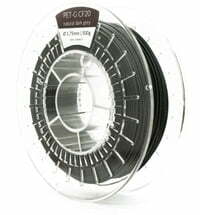 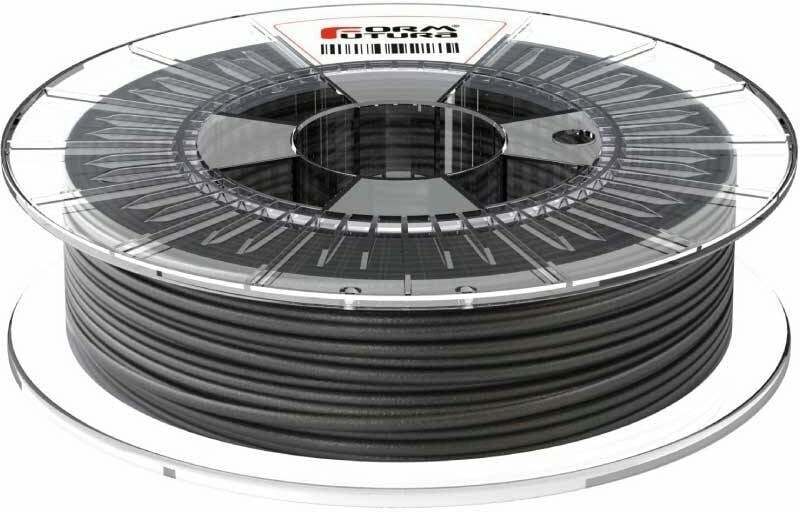 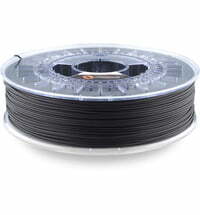 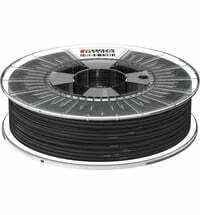 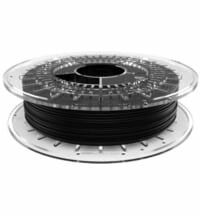 The FormFutura CarbonFil ™ filament is based on a unique mix of HDglass™ with 20% extremely light-weight and relatively long carbon fibers. 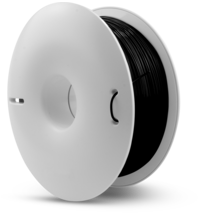 By using ultra light-weight and relatively long carbon fibers, the CarbonFil ™ is twice as rigid than HDglass™ and the impact strength increases by more than 10%. 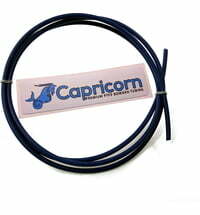 The heat resistance is relatively high at 85 °C. 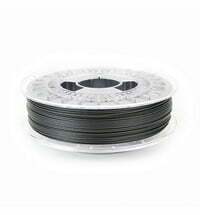 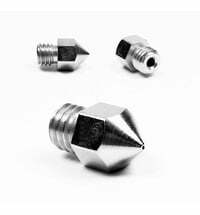 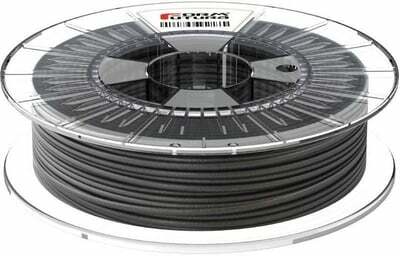 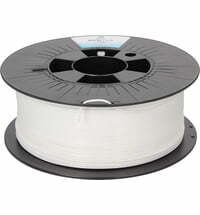 Printing with CarbonFil ™ filaments is very simple, because the material is almost free from distortion. 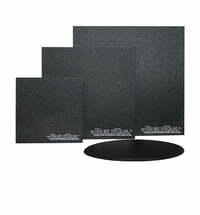 Objects that are printed using CarbonFil ™ have an amazing look and feel. 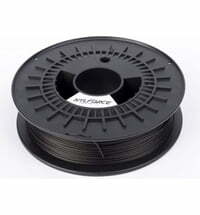 The material not does not require a heated bed. 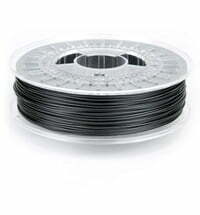 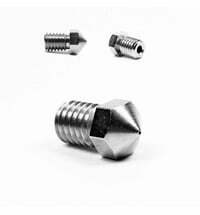 The material printing temperature ranges between 230-265 °C. 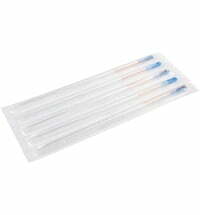 Men's T-Shirt White - "My home is G28 X0 Y0 Z0"